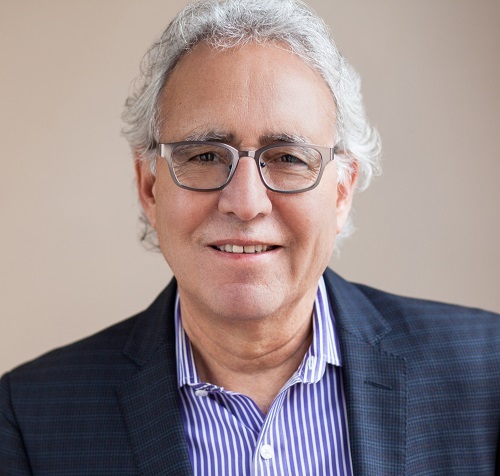 Robert J. Apodaca, Founder of ZeZeN Advisors, Inc., has a 45-year professional and civic career that spans both private and public sectors and several industries. ZeZeN is a boutique financial services firm that connects institutional capital with developers and real estate owners. Following his service as Chairman and Trustee of Alameda County Retirement Board (pension fund), he joined the investment industry as a Senior Vice President & Partner of Kennedy Associates, an institutional investor for pension funds. New and retained accounts credited to his leadership included CalPERS, Chicago Transit Authority, San Diego County Retirement Board, Dallas Police & Fire, Kansas City Public Schools, NYC Fire Fighters and International Glass Molders. He was a frequent public speaker at conferences and participated in numerous state and national pension fund associations. Additionally, he represented Kennedy Companies on Barings Private Equity’s “Mexico Fund” board of directors. Robert later joined McLarand Vasquez Emsiek & Partners, a leading international architectural and planning firm, as Senior Vice President of Business Development. During his year tenure, he successfully secured architectural contracts for developments that exceeded $1 billion in construction costs. Robert currently serves on numerous board of directors including Jobs and Housing Coalition, Greenlining Institute, California Community Builders and California Infill Federation.